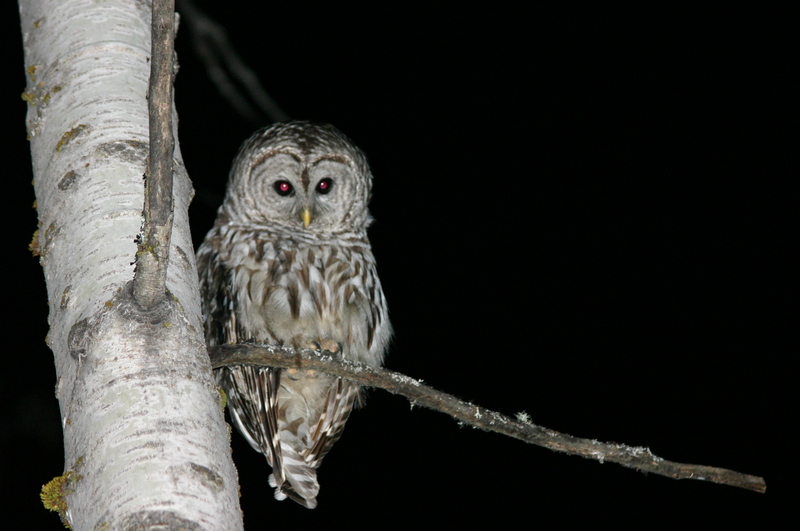 Barred owl at night (Photo: Wiki Commons). This time of year is one of my favorites, it's warm enough to sit outside around a campfire, listen to the night sounds, play music, tell stories, or roast marshmallows. I've been asked to suggest some fun but also educational science activities for kids at dusk or night-time. Posted in Insects, Invertebrates, Kid's Activities, Night Time Activities and tagged Night-time summer activities for kids; night science for kids; summer night activities on June 23, 2015 by Infinite Spider.